Congratulations, ladies, I will be in touch to find out which of Lory's books you would like to choose. Do my eyes deceive me or is has my name been chosen as one of the winners? 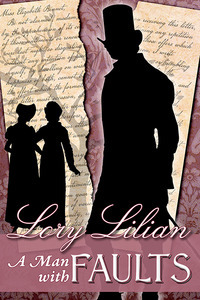 I own all but one of Lory's books and would love a copy of her latest one,'A Man With Faults'. Sincere thanks to you,Ceri and Lory for this great giveaway. Your eyes do not deceive you, Mary! I just haven't emailed you yet but now I won't as I have your option :) congratulations on being a lucky winners. Congratulations BrendaNZ and Mary, enjoy! !